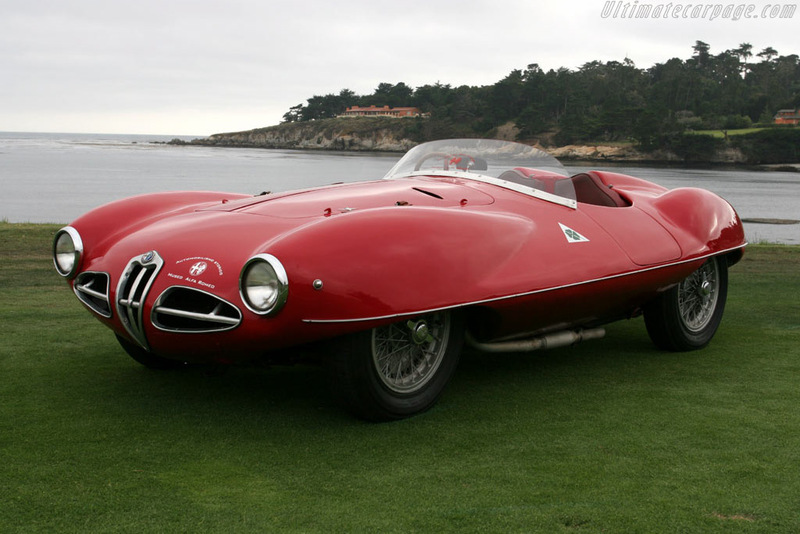 The design of Alfa Romero 1900 C52 was very futuristic in that time and like not came from the Earth. 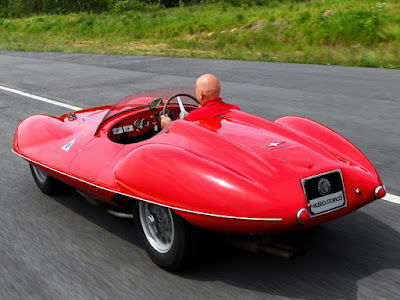 This is because when making this car the Alfa Romeo in collaboration with Carrozzeria Touring Superleggera were develop the car's designs in the wind tunnel facility to actually get a very low wind resistance. Not only the design, but the car is also made specifically to perform in a number of racing championships in Italy and built with a number of highly advanced technologies at the time. Alfa Romeo 1900 C52 is built on top of the all-new frame structure tubular space frame and using a 4-cylinder engine with a 2.0 liter engine block is made of aluminum material.